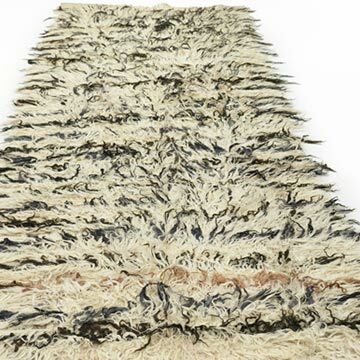 New filikli tulu rug hand-woven in Turkey. 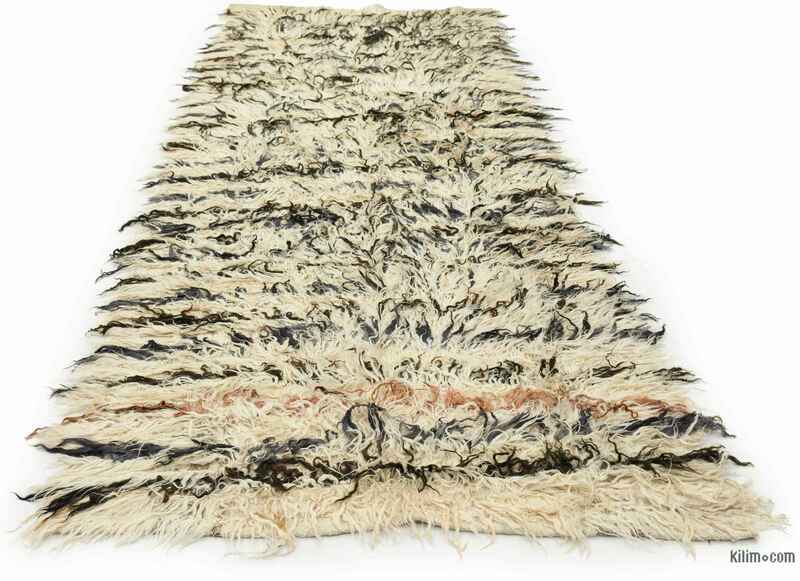 Tulu rugs are characteristically long-piled and woven with large knots. 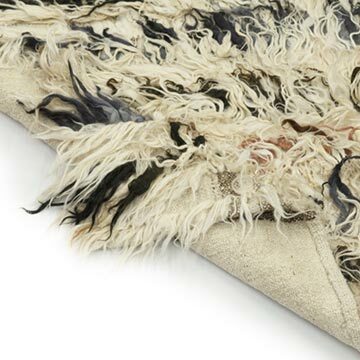 This beautiful rug is made of tufts of mohair from local Angora goats knotted on a vintage wool flatweave. 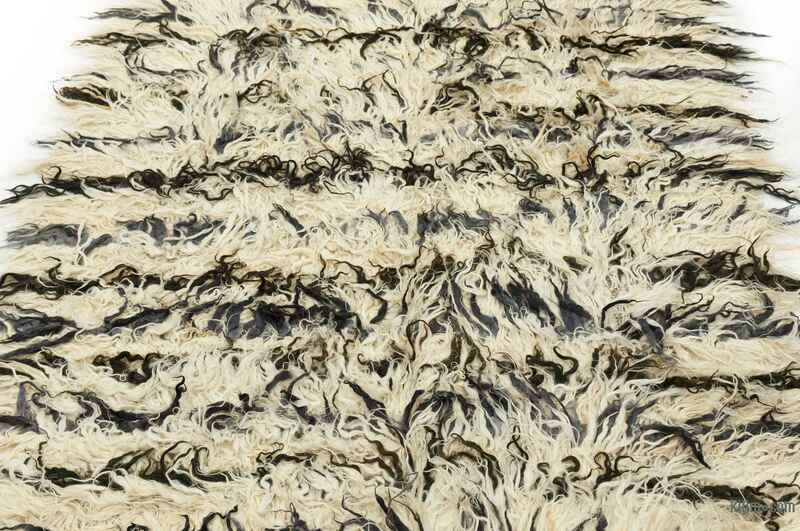 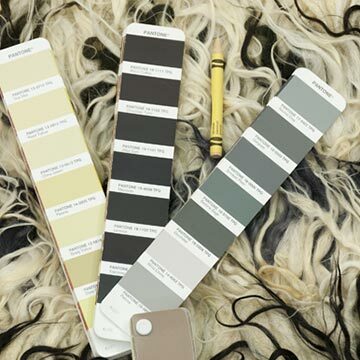 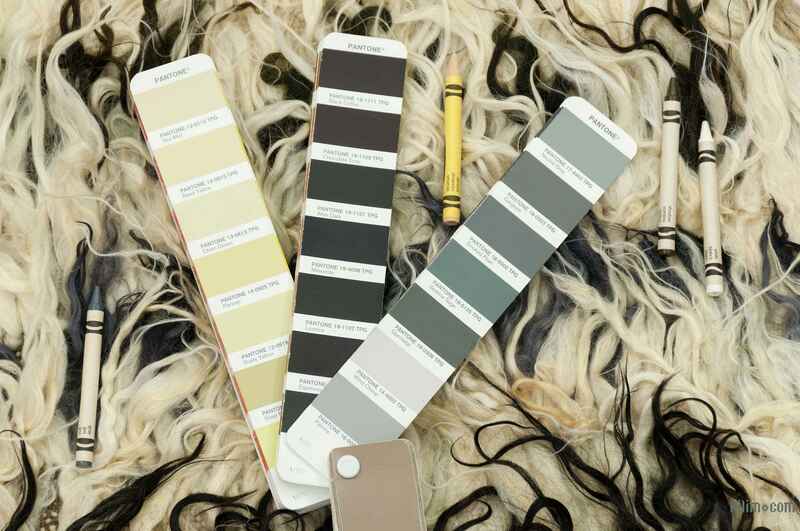 Long silky fibres produced by the Angora goat is soft with a luxurious rich lustre and gives a silky touch to this lovely shaggy rug. 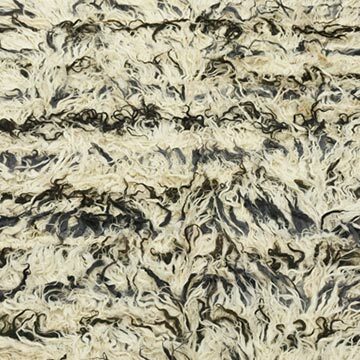 We can also custom make tulu rugs or filikli tulu rugs according to your specifications. 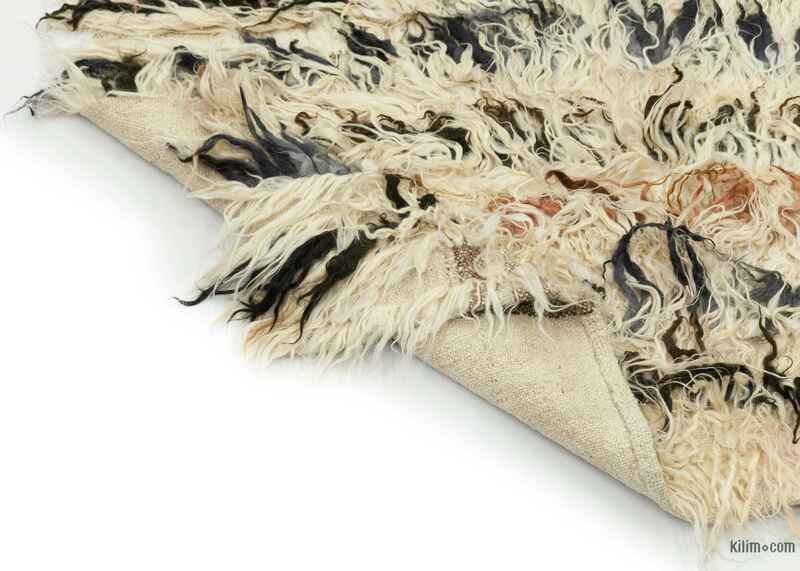 For more info, please check out our article on tulu rugs.